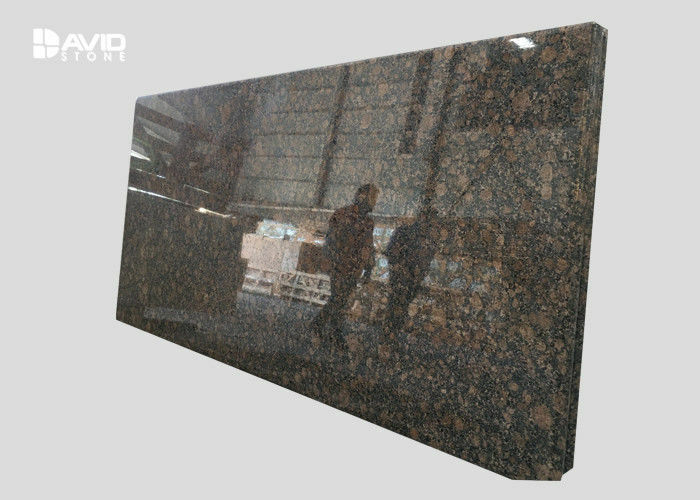 There are about 2000 kinds of granite in China, in order to fulfill the needs of a world wide needs, recently, China import a lot of granite from Brazil, Egypt, Turkey etc. Giallo Veneziano granite is a stunning stone that is quarried in huge quantities in Nova Venezia Brazil. The quarry that this granite comes form is the largest quarry in the whole country – and outputs a massive amount of granite each year. Even with its huge output however – the quarry owners have stated that there is enough of this granite there to allow them to continue producing the huge amounts they do – for over 500 years. This means that despite it luxurious appearance it is a very cheap granite when compared to other stones of a similar quality. It is renowned for its stunning black and golden yellow color and does not have any other common industry names. 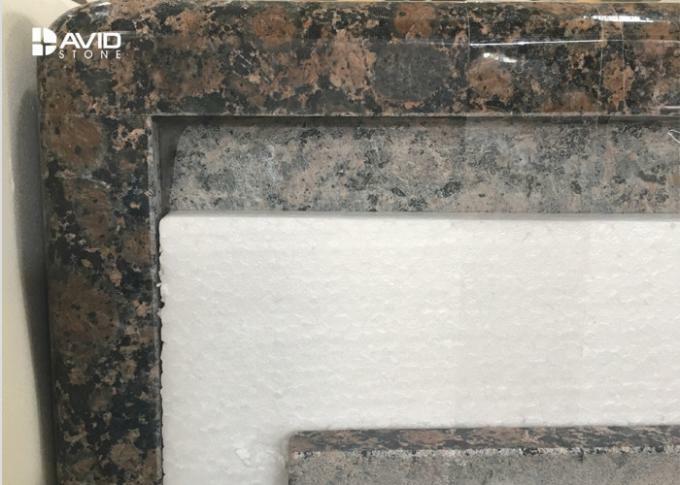 So lets take a look at what types of kitchen this granite will suit. 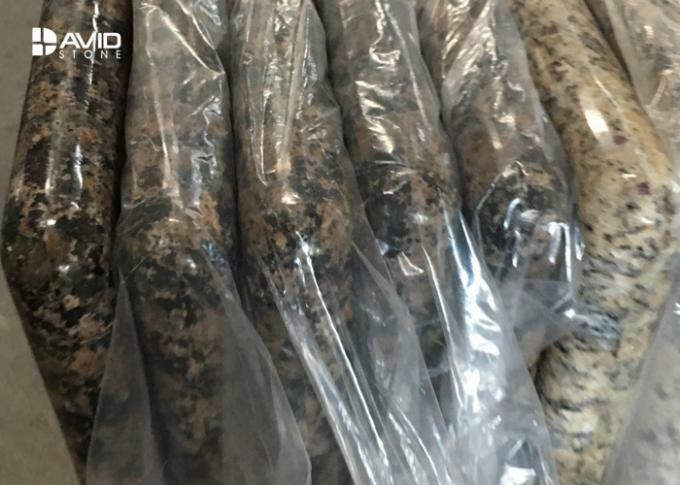 From afar Giallo Veneziano granite looks like a beautiful dark yellow color, you can see that it is mottled with darker veins that are visible even from a distance. As you get close to the stone its true beauty becomes apparent. You can see that the yellow bedrock is actually a variety of different tones. Ranging from almost light brown right the way through to golden yellow. There is also an apparent tinge of very light peach to the stone. Winding their way between the gorgeous yellow bedrock are veins of a grey mineral which give the stone its distinctive pattern. This grey is usually uniform and is almost a light gunmetal color. Dotted frequently throughout the stone are black mineral deposits. These black spots are a predominant feature of the stone. They can vary in size and very rarely exceed the size of a dime. They add a depth to the stone which would be lacking otherwise. 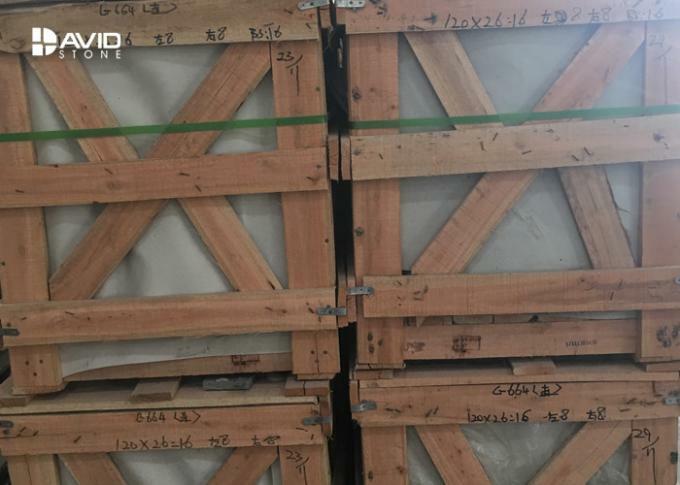 Finally Giallo Veneziano granite has a high content of white quartz. This brightens the overall look of the stone and in direct light it is quite stunning. It will add a luxurious feel to your countertops as it glistens in the light.